Injuries and trauma you experience as the result of sports can have long-lasting consequences. Joint problems and other medical conditions can result in acute or chronic joint pain that interrupts your daily life, too. 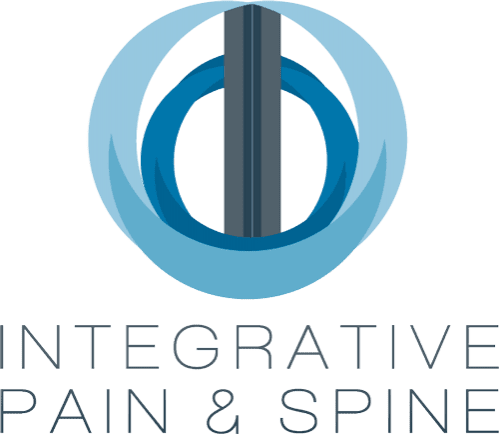 At Integrative Pain & Spine in Frisco and Lewisville, Texas, Dr. Badiyan offers innovative orthopedic treatments, including stem cell injections, to manage joint pain due to sports injuries or arthritis. To learn more about treating joint pain, schedule an appointment online or by phone. Which joint conditions can be treated? Treatments are also available for trochanteric bursitis and pain resulting from carpal tunnel syndrome and TMJ syndrome. Acute joint pain often results from sports injuries, falls, and accidents that cause injury to your musculoskeletal system. You may experience ongoing joint pain from underlying medical conditions including arthritis, bursitis, and tendonitis. You may also have chronic joint pain from excess wear and tear on your joints from overuse injuries or previous accidents or sports injuries that still cause pain. What treatments are available for joint pain? Dr. Badiyan evaluates your range of motion and physical condition to determine the best treatment for your acute or chronic joint pain. He may also use imaging tests, including X-rays, a CT scan, or an MRI to determine the severity of the issue. Initially, Dr. Badiyan may recommend topical analgesics to relieve pain and inflammation. He may also suggest physical therapy to increase your range of motion. To better manage your pain, Dr. Badiyan may recommend over-the-counter or prescription medications to make these therapies more effective. Synvisc-One® knee injections are also available. These injections contain gel-like substances that supplement the fluid in your knee joint. This increased lubrication and cushioning can provide up to six months of knee pain relief from conditions like osteoarthritis. How do radiofrequency ablations of the knee and hip work? 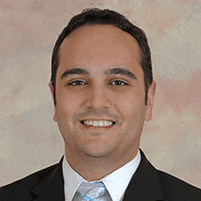 Radiofrequency nerve ablation is a nonsurgical pain relief option Dr. Badiyan uses to treat knee or hip pain. The procedure uses radiofrequency (RF) energy to target the genicular nerves that are causing your pain from the knee or the sensory branches of the femoral and obturator nerves causing pain from your hip. To learn more about treating sports-related injuries or chronic joint pain, schedule a consultation online or by phone.